Students of class 9 will be exposed to the basic concepts in Science through the NCERT Exemplar Book Class 9 Science. These basic concepts will introduce the students to the field of science. Practicing NCERT Exemplar Books will provide a strong foundation. As a result, the students will be able to meet the requirements to face the final exam of Class 10. Students will have an idea of how the concepts could be asked in the question paper. NCERT Exemplar Book Class 9 Science has topics such as laws of motion, the structure of atoms and molecules, which need to be understood by the student. Students practice questions in biology with the unit of life, living organisms etc. Instead of memorizing these theories, there are high chances of securing the highest marks in exams when students understand the logic. 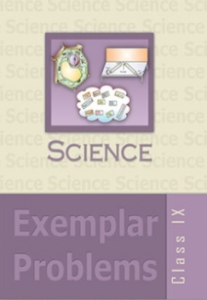 The NCERT Exemplar Book Class 9 Science contains 15 chapters, which provides detailed descriptions of the topics, including diagrams and illustrations with proper labelling. This helps the students to understand the anatomy in depth, which makes them confident in upcoming Board exams, as well as Competitive exams such as Olympiad, NTSE, etc. The NCERT Exemplar Book Class 9 Science Questions are provided at various difficulty levels, thereby making this book unique for all categories of students. It has been seen that students find around 20% NCERT Questions common in Board Exams. Thus, NCERT Exemplar Book Class 9 Science will enhance their thinking and learning abilities, which in turn, will help in keeping a clear concept for Class 10. 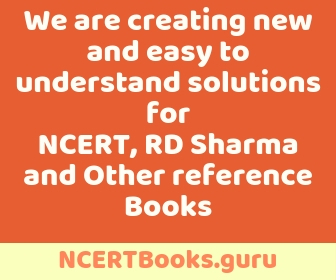 Therefore, we have provided free links to download the NCERT Exemplar Book Class 9 Science. Click on the required link to download the questions for the required chapter in PDF Format.